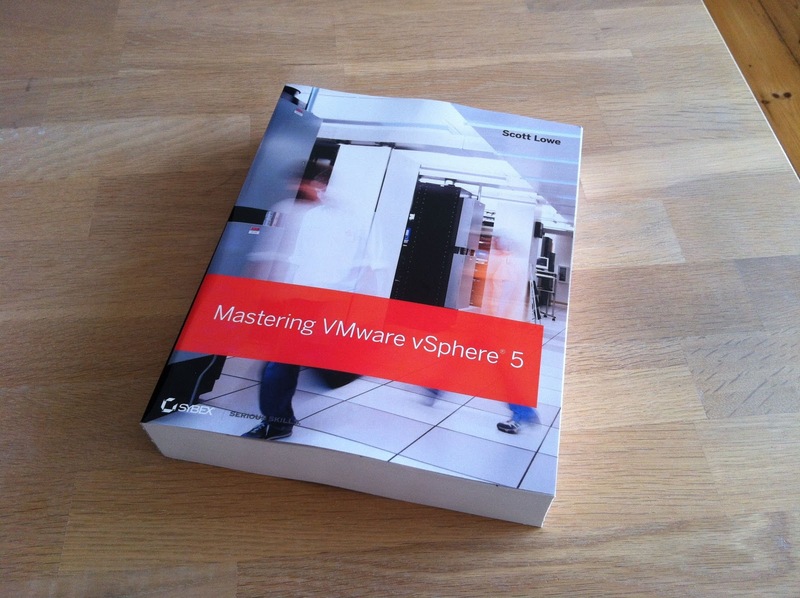 At the last day of VMworld in Copenhagen they finally managed to get a number of copies home of Scott Lowe's new book - Mastering VMware vSphere 5 (they said they would have it by Tuesday at first). I got myself one and I'm really looking forward to reading it. One question, though, is how the book will be able to include best practices and operational experiences when the final product has 'just' come out and most of the book must have been written during the beta? But we'll see. Here at VMworld in Copenhagen, VMware has announced the location for next years 2012 VMworld Europe. It will take place in Barcelona from 16-18 October. 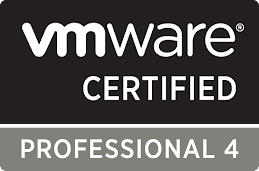 I have to give cudos to Copehagen and the Bella Center for hosting two extremely well organised VMworlds (2010 and 2011) but I'm also looking forward to a bit warmer climate next October - providing the boss can be persuaded to buy a ticket. 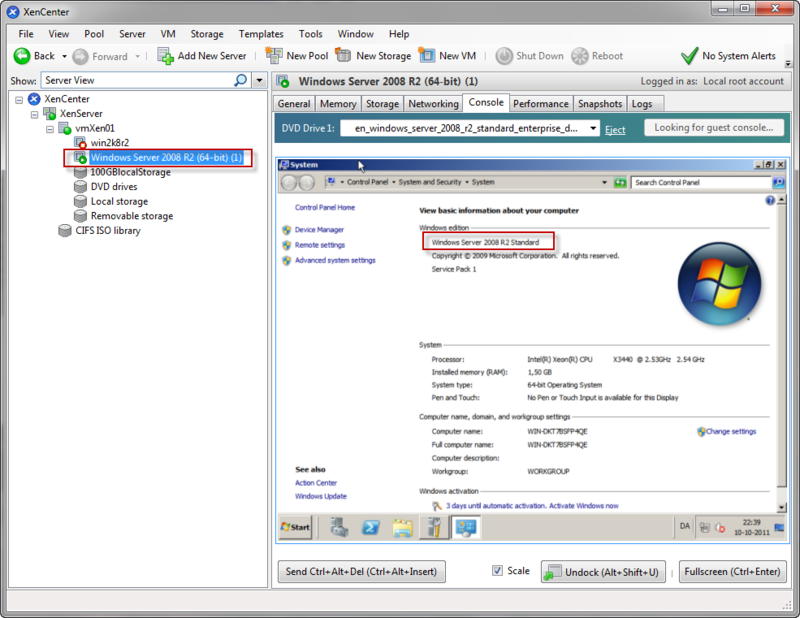 It is possible to install XenServer 6.0 in a virtual machine on vSphere ESXi 5 and then with a few tweaks you can even run a nested Windows Server 2008 R2 VM on the virtual XenServer 6.0. 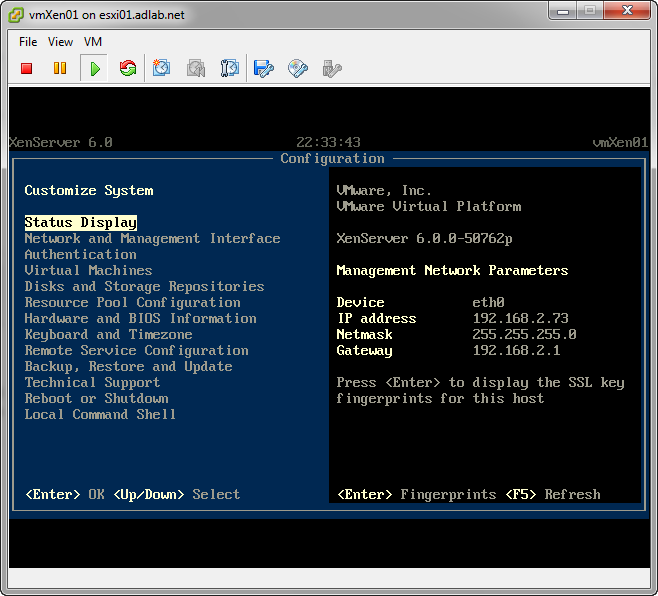 To install XenServer 6.0 in a VM, first follow this guide to configure ESXi 5.0 (or watch this youtube video). 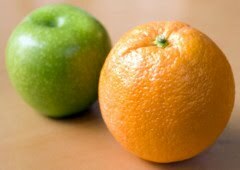 Otherwise, configure like the guide. 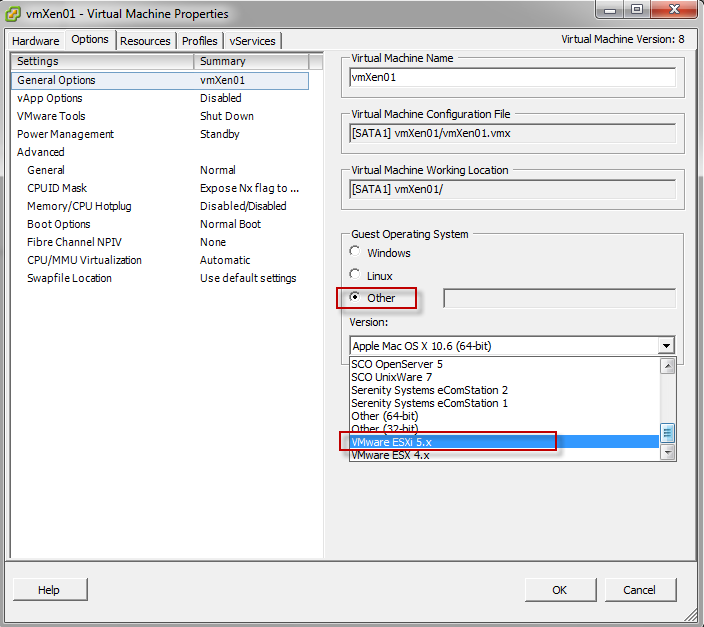 Once the custom VM has been created, to be able to choose ESXi 5 as operating system, go to Edit Settings -> Options -> Guest Operating System choose 'Other' and then choose VMware ESXi 5.x. 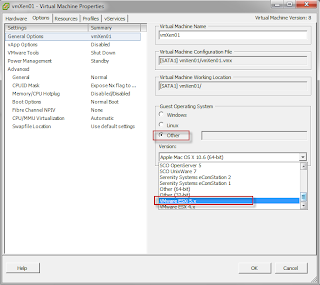 This will ensure that you won't receive the "HVM is required for this operation" error when trying to boot the win2k8R2 vm (it is possible to change this after the install of XenServer as well). 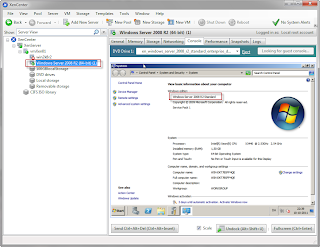 Create a new VM, choose win2k8 R2 64-bit, mount ISO, install.